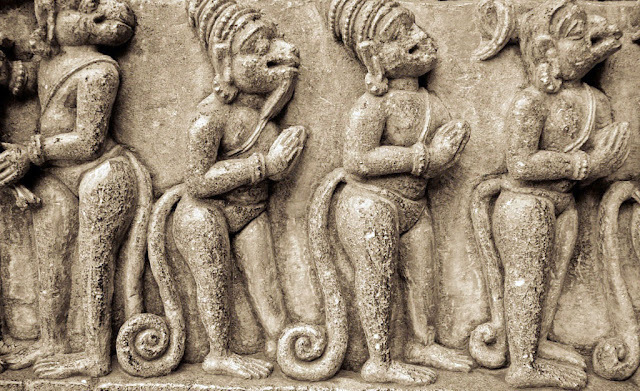 According to the Vedas, a "god-like" race calling themselves Aryans, known historically as the 'serpent seed', were a race of advanced agriculturalists and pastoralists practicing animal husbandry who eventually began to cross-breed Human slaves with Rhesus monkeys, apes or other simian creatures. This ancient Vedic temple frieze in India depicts India's "monkey army" tossing stones into the sea to build a bridge. Hanuman, in Hindu mythology, was the name of monkey commander of the monkey army. His exploits are narrated in the great Hindu Sanskrit poem the Ramayana (“Rama’s Journey”). Hanuman is worshipped as a subsidiary figure in temples dedicated to Rama or directly in shrines dedicated to Hanuman himself. The latter are generally thronged by monkeys, who know that they cannot be mistreated there. 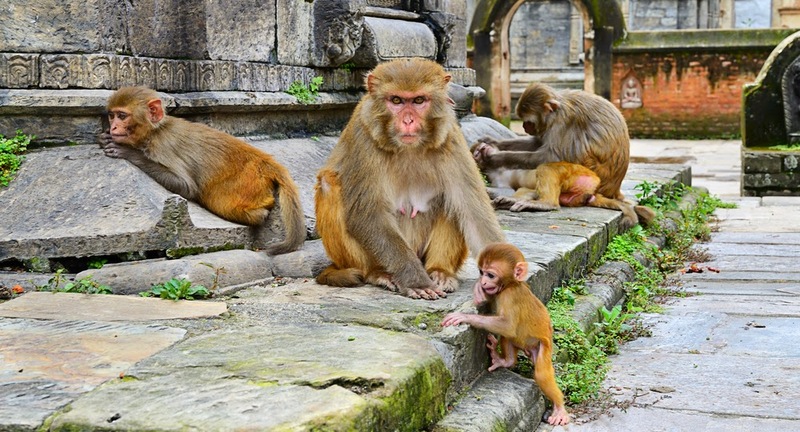 In temples throughout India, he appears in the form of a monkey with a red face who stands erect like a human. For his service to Rama, Hanuman is upheld as a model for all human devotion (bhakti). Hanuman is also a popular figure among Buddhists in Central, Southeast, and East Asia, and throughout those areas many temples have been erected for his worship and districts of towns bear his name. Outside India, however, rather different tales are told of him. Although steadfastly chaste in the Sanskrit tradition, for instance, he has wives and children in other traditions. He has been identified as the inspiration for the monkey hero of the great Chinese poem Xiyouji (“Journey to the West”). 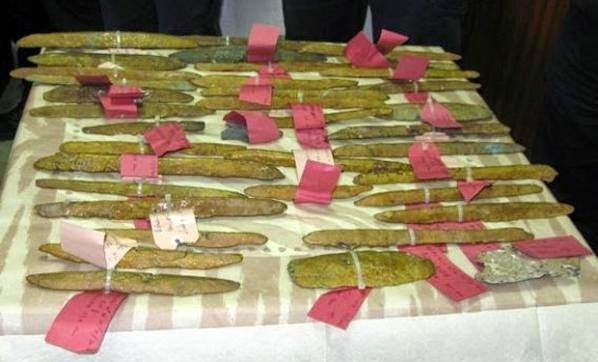 GELA, SICILY—Thirty-nine ingots of cast metal have been recovered from a ship that sank 2,600 years ago off the southern coast of Sicily. “The wreck dates to the first half of the sixth century. It was found about 1,000 feet from Gela’s coast at a depth of ten feet,” Sicily’s superintendent of the Sea Office, Sebastiano Tusa, told Discovery News. The metal is being called orichalcum, a legendary metal that the fourth-century B.C. Greek philosopher Plato attributed to the mythical island of Atlantis. “Nothing similar has ever been found. We knew orichalcum from ancient texts and a few ornamental objects,” Tusa added. Analysis of the metal shows that it is an alloy made of copper, zinc, and small percentages of nickel, lead, and iron. The ingots were most likely destined for workshops in Gela. “It will provide us with precious information on Sicily’s most ancient economic history,” Tusa said of the shipwreck’s cargo. Indeed orichalcum has long been considered a mysterious metal, its composition and origin widely debated. According to the ancient Greeks, it was invented by Cadmus, a Greek-Phoenician mythological character. 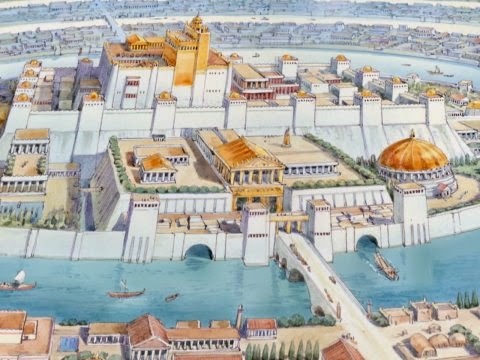 The fourth century B.C. Greek philosopher Plato made orichalcum a legendary metal when he mentioned it in the Critias dialogue.